Good morning! Here are our top stories to kickstart your Monday, Jan 15. 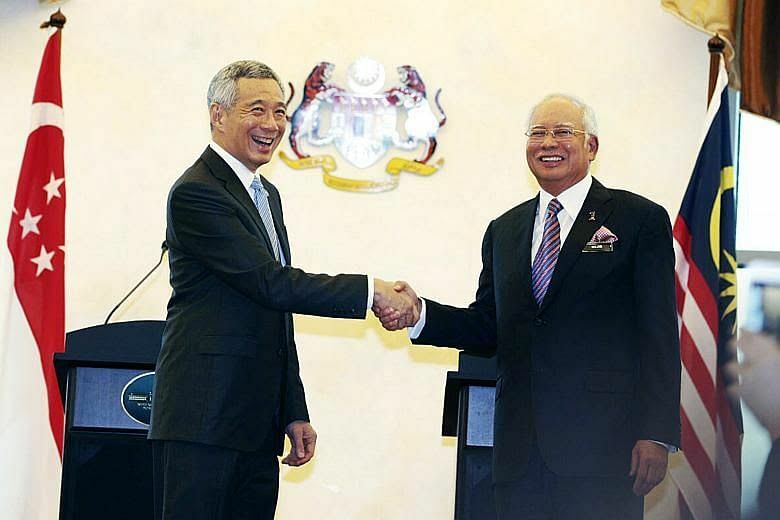 The two leaders will meet on Tuesday for bilateral discussions, and witness the signing of a bilateral agreement for the Johor Baru-Singapore Rapid Transit System Link , which is slated to start running by end-2024. 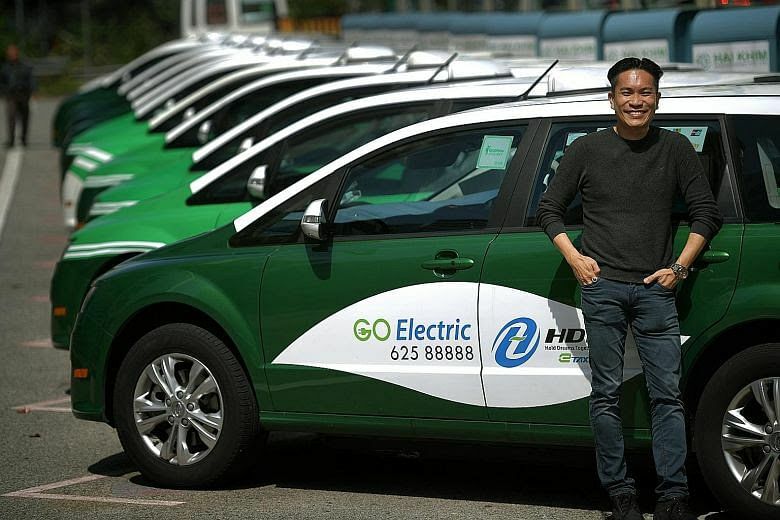 HDT Singapore Taxi, which now operates 100 electric-powered cabs, applied to the Land Transport Authority earlier this month to add another 800 electric taxis. 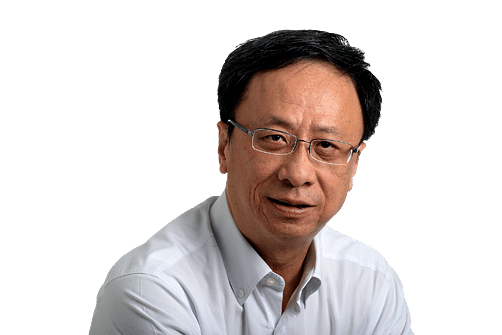 The Competition Commission of Singapore, which is expected to decide by the end of the month whether to approve the alliance, has good reason to be cautious - the deal will create a giant with a car fleet of more than 27,000. The Ministry of Health says the number of students taking up nursing has been rising gradually, with an estimated 2,000 taking up the course of study last year - a third more than in 2012. 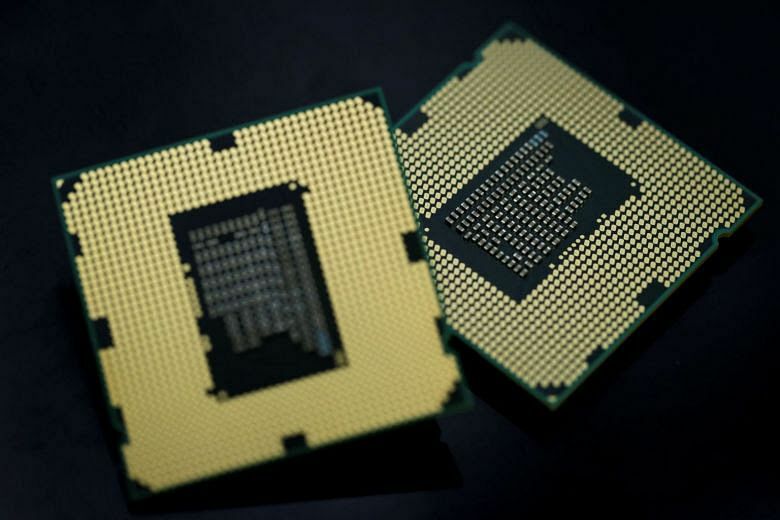 Security experts fear that the flaws - dubbed Meltdown and Spectre - would allow hackers to commandeer fleets of autonomous vehicles and surveillance cameras that are being rolled out as part of the initiatives. 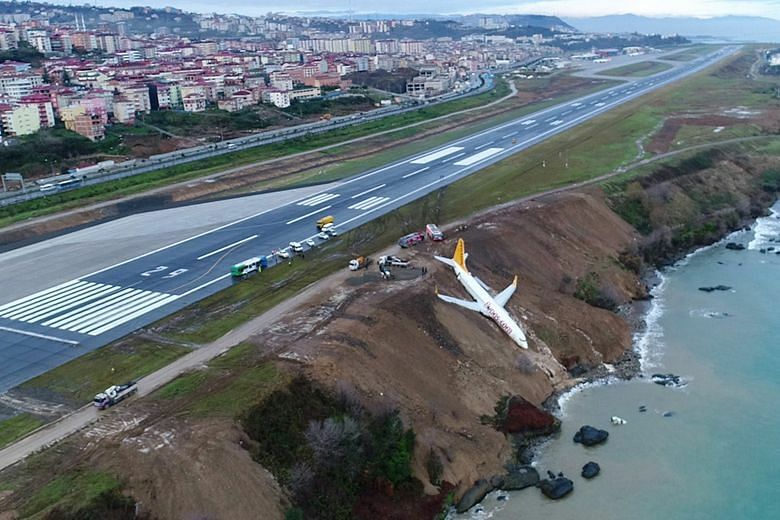 Dramatic images showed the plane dangerously hanging off a cliff several metres from the Black Sea, its wheels stuck in mud. No one was injured or killed in the landing. 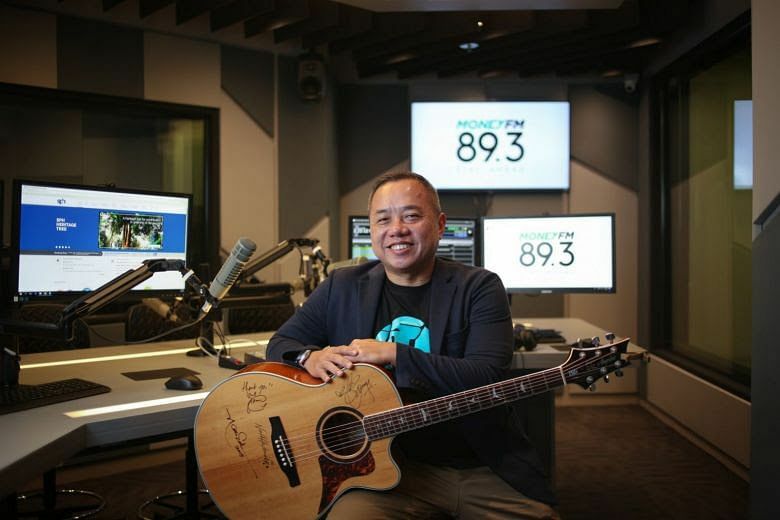 Having grilled satay in a Malay restaurant and sold radio advertising, the general manager of SPH Radio is getting ready for a new challenge: launching a business and personal finance radio station, the first of its kind in Singapore. 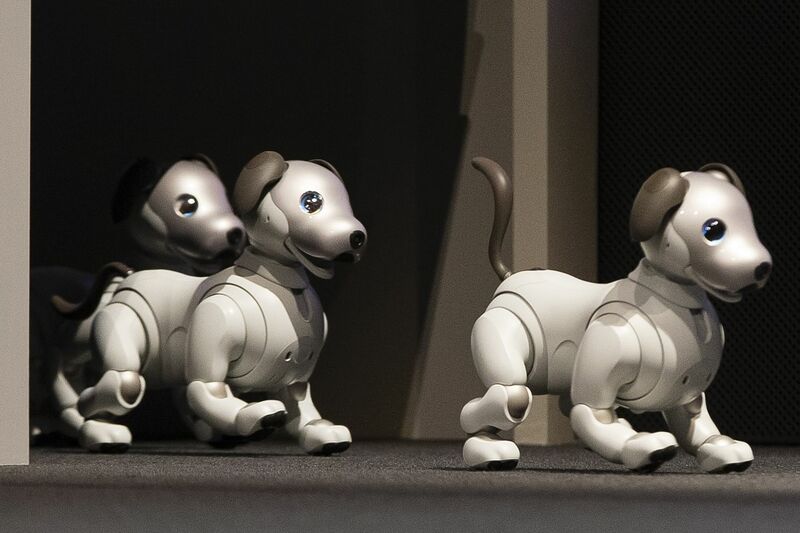 Here's a closer look at three devices guaranteed to make life a little more zany, including the Sony Aibo robot dog and Kohler Numi Intelligent Toilet. 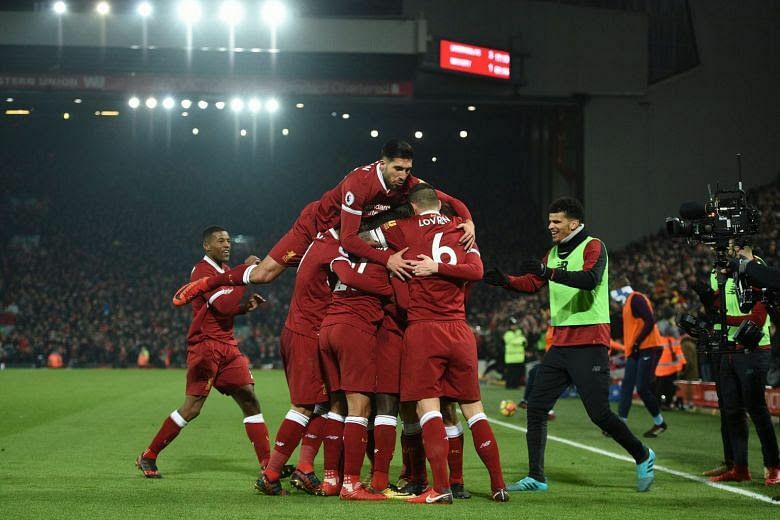 Liverpool handed Manchester City their first Premier League defeat this season as the rampant Reds won 4-3 against the shell-shocked leaders to show they can thrive without Philippe Coutinho.